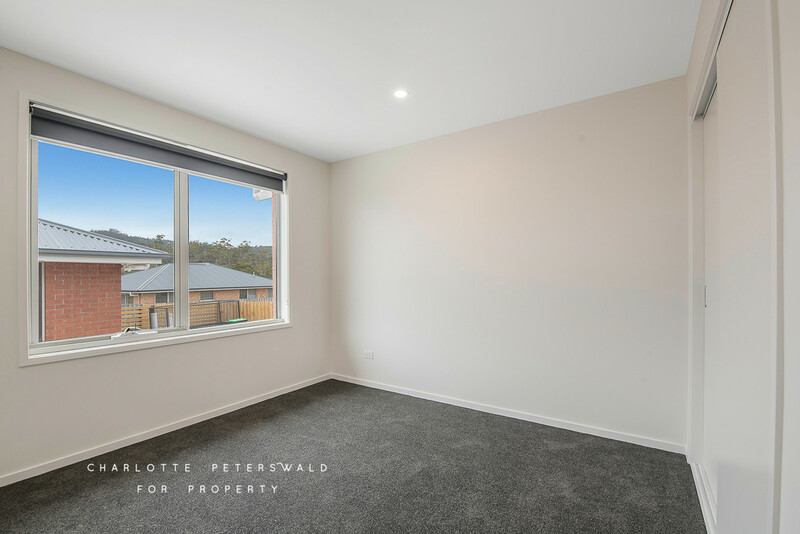 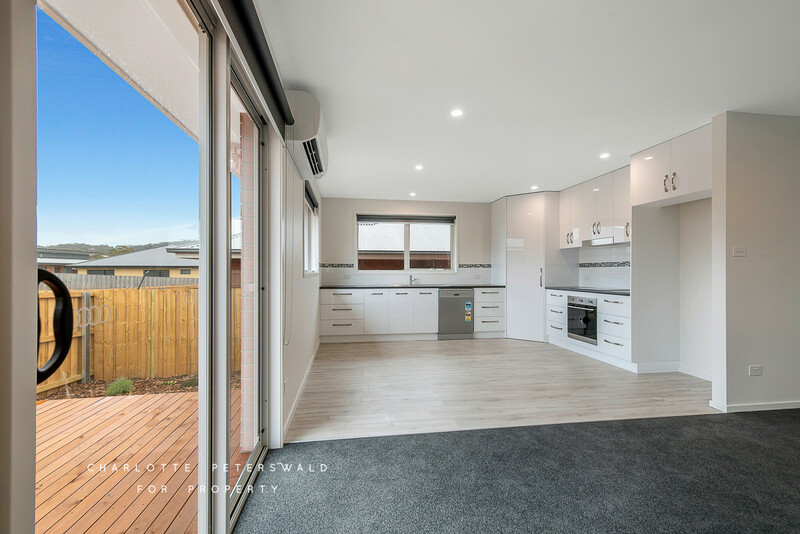 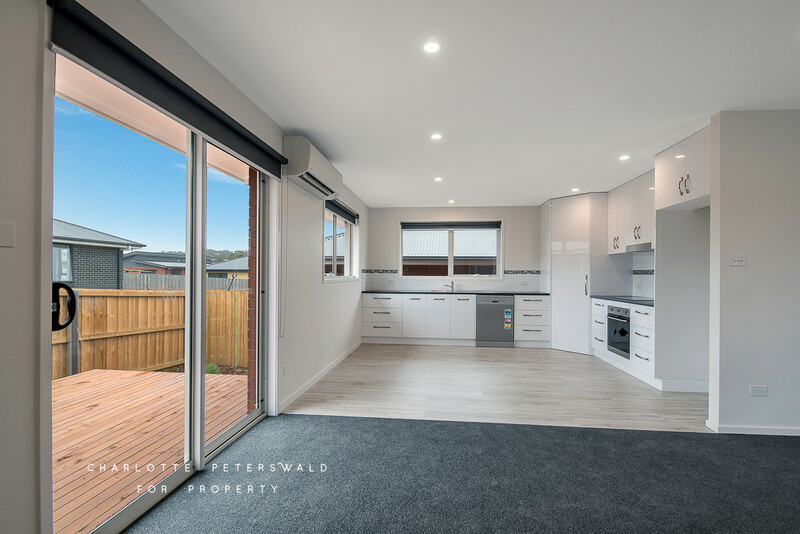 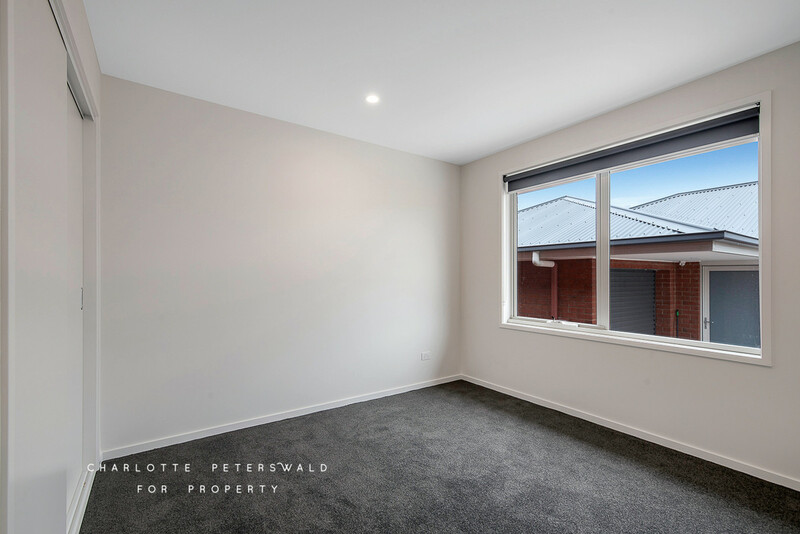 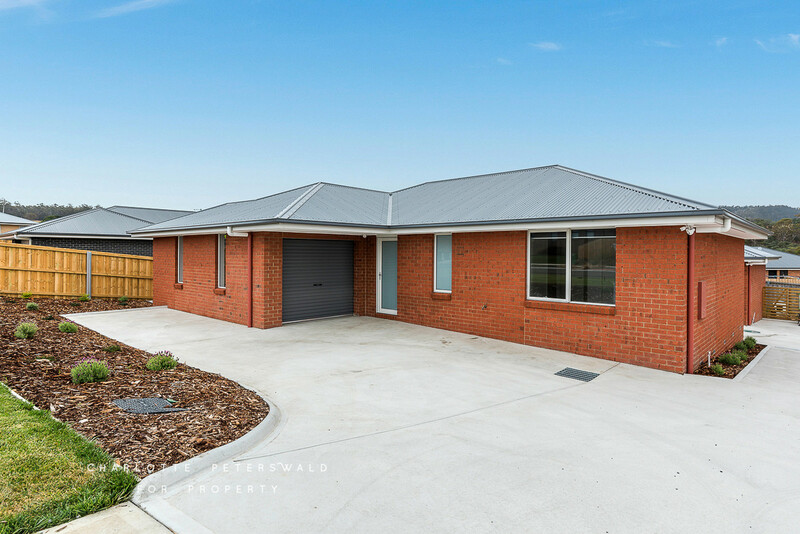 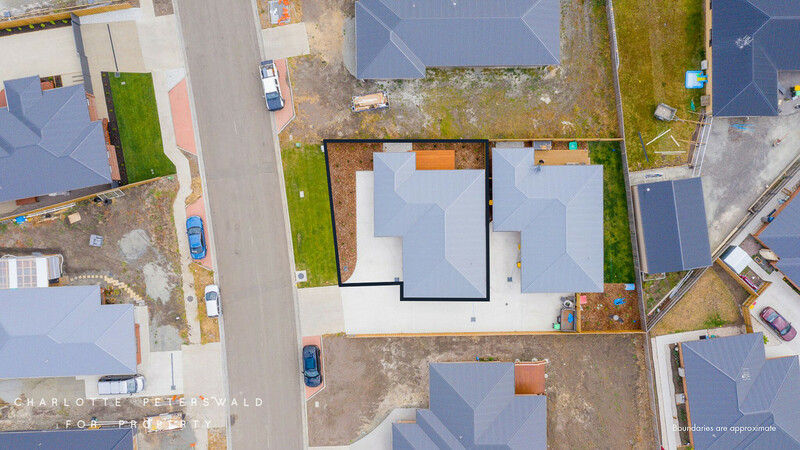 With a neutral colour palette, low maintenance landscaping and a convenient location, this contemporary brand new villa has taken all the stress of building away and is ready now for you to move straight on in. 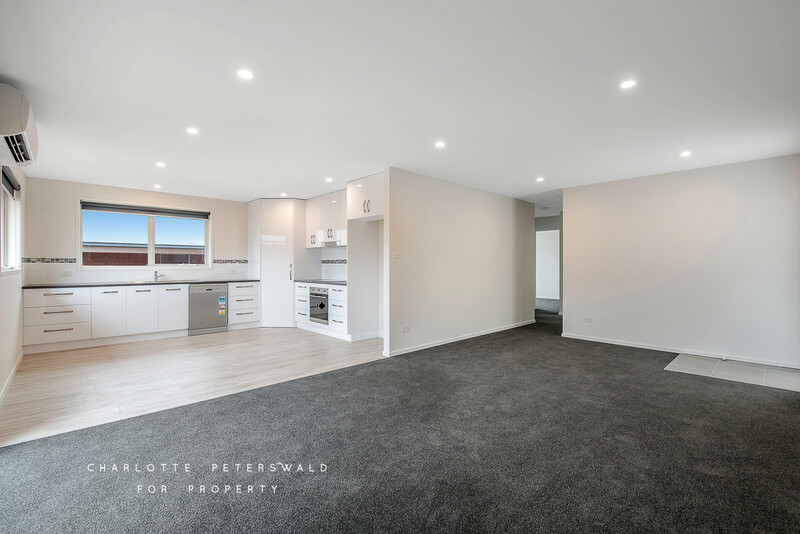 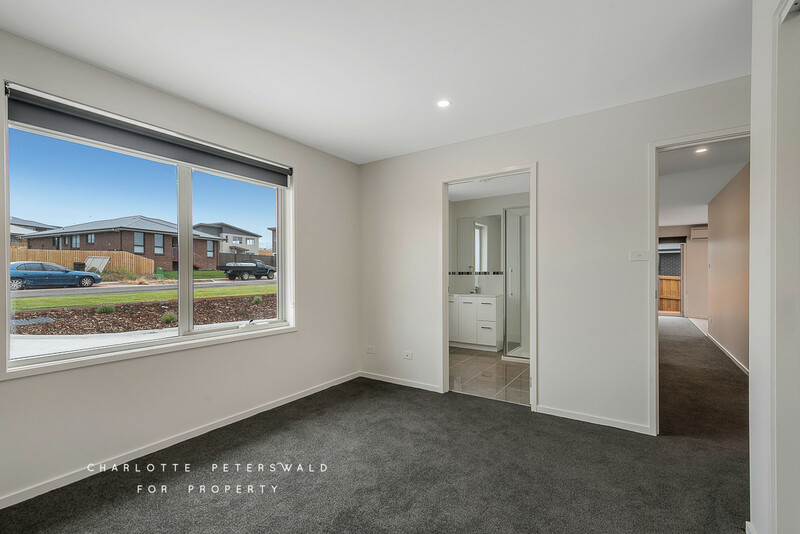 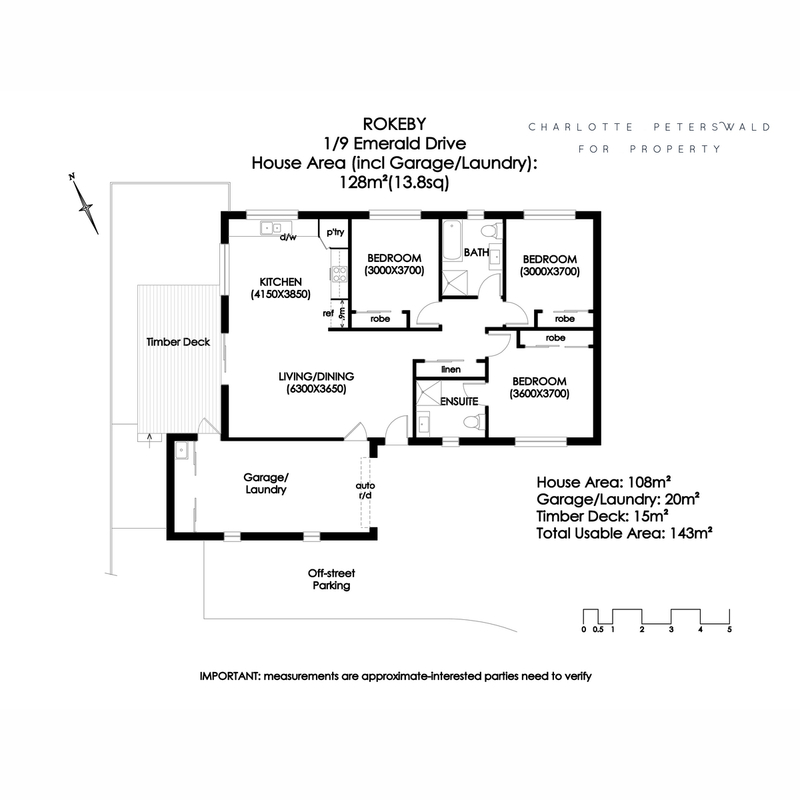 The open plan kitchen and dining area flows freely into the living area with its light coloured flooring into soft grey carpet that continues through the hallway and bedrooms. 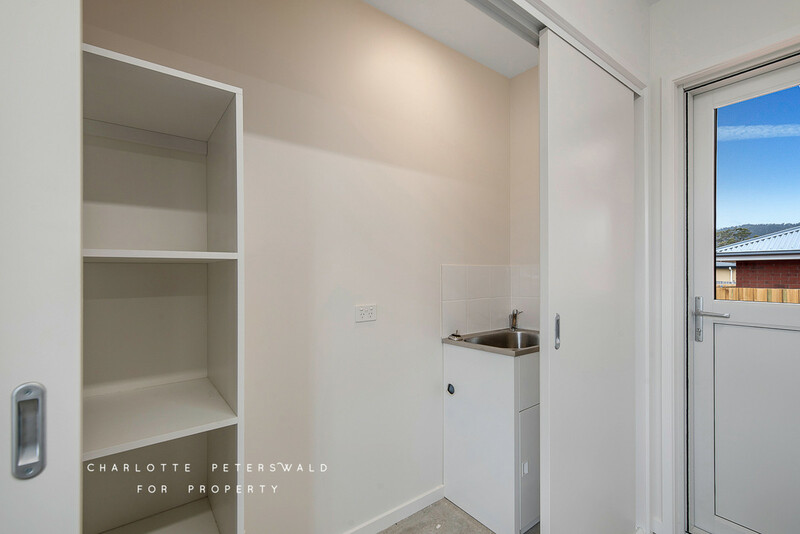 The kitchen is of good size and provides a generous sized pantry for food storage and ample bench space. 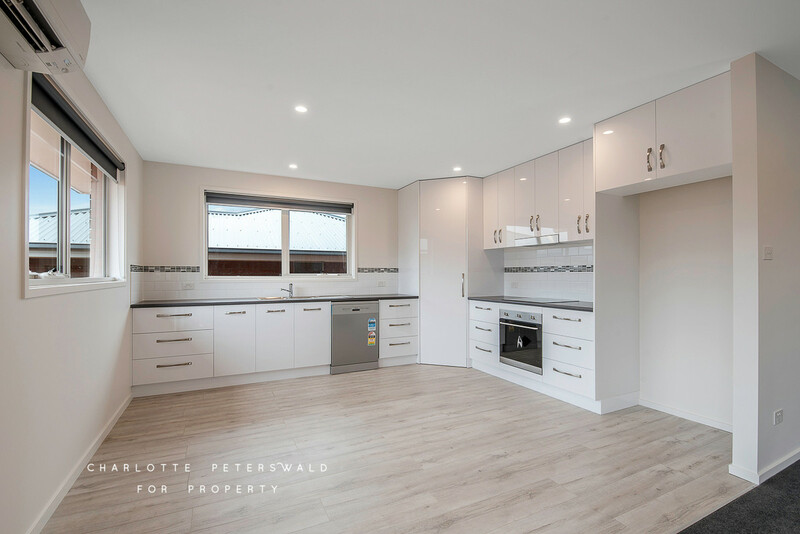 The quality kitchen is also complete with European Smeg appliances, to assist in making meal time a breeze. 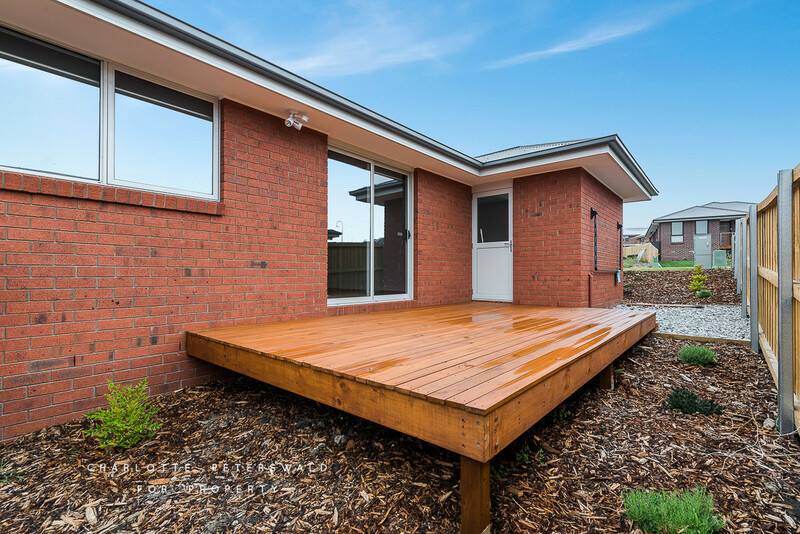 An outdoor sun deck opens from the living space to provide easy outdoor entertainment when the sun is shining. 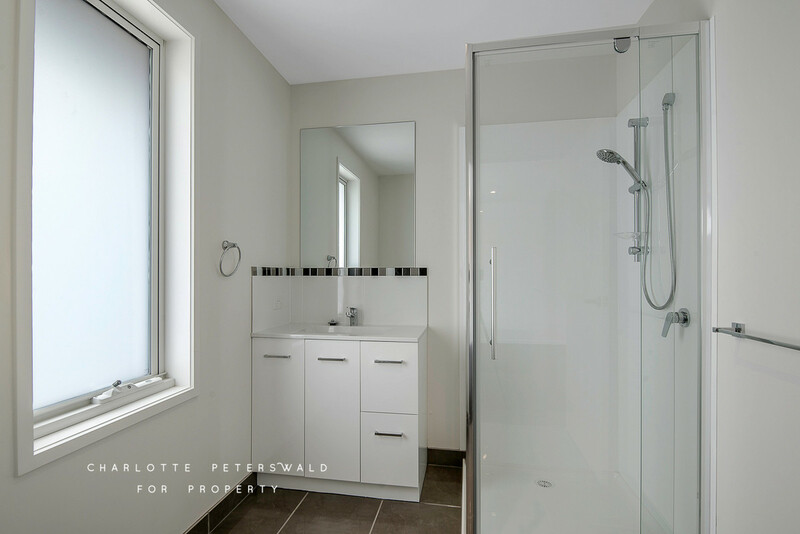 All bedrooms conveniently include built in robes and the master room also has its own en-suite. 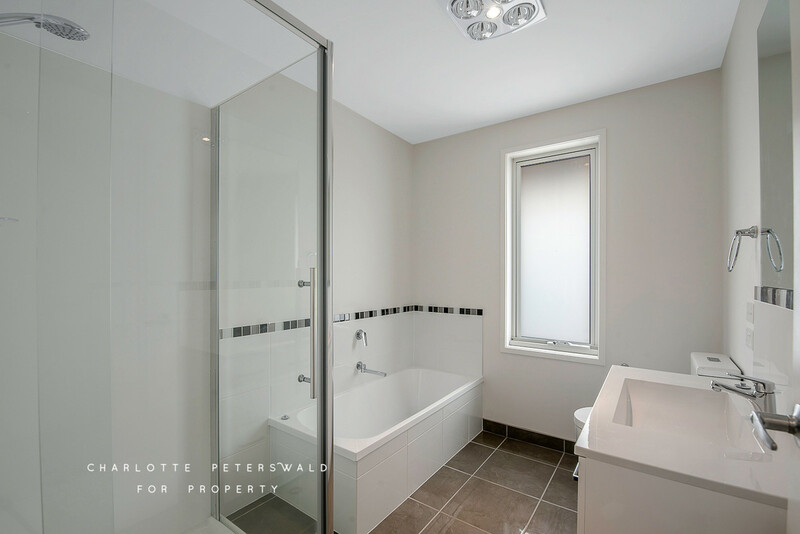 The spacious main bathroom is central in the home and includes modern slate grey tiles. 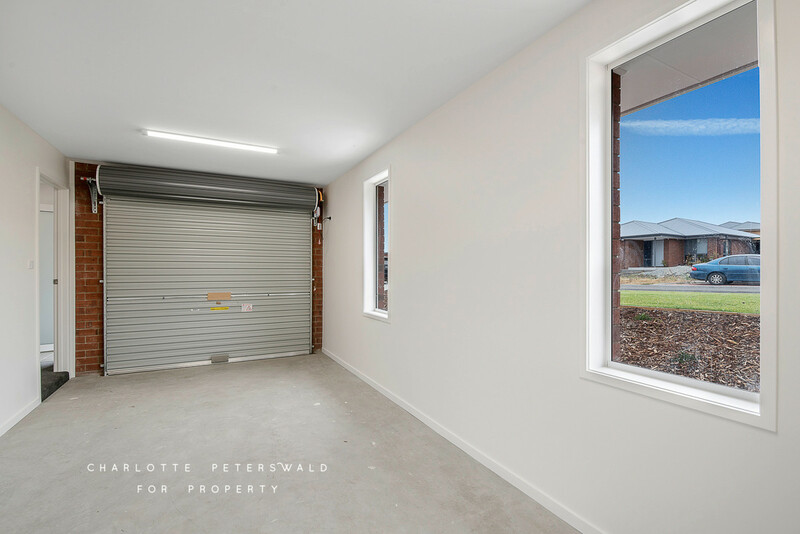 A single car lock up garage provides for secure parking and storage and also has a close away laundry.